Tired of automating large farms that take up sooo much space? Want automated fishing without the hassle? Or are you just lazy to do any of the above? If you answered yes to any of those questions, then this is the mod for you! This not op at all™ addon to Thermal Expansion adds in virtual machines that do everything you'll ever need, all in one convenient block! 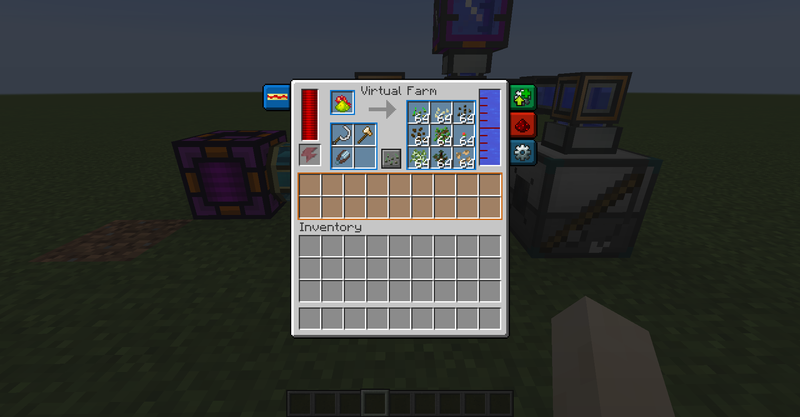 The Virtual Farm can accept 9 different seeds or saplings and it will grow them all simultaneously with the use of tools, and optional fertilizer. 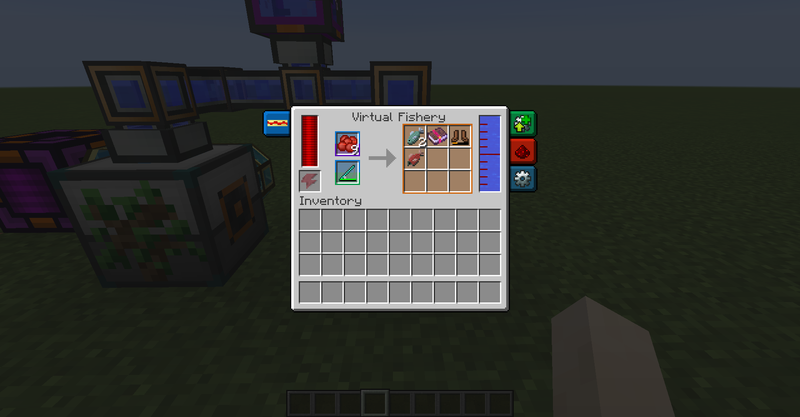 The Virtual Fishery uses a fishing rod and fishes with it. 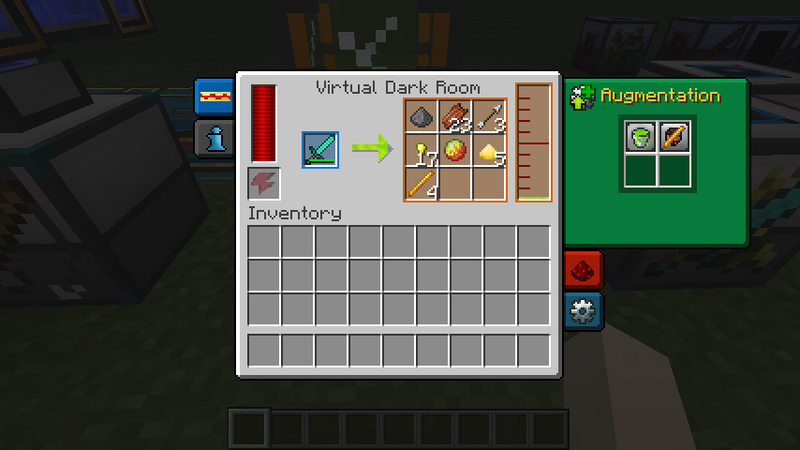 The Virtual Dark Room uses a sword to virtually fight mobs that would be naturally spawned at night. Also works in the Nether for Nether mobs! 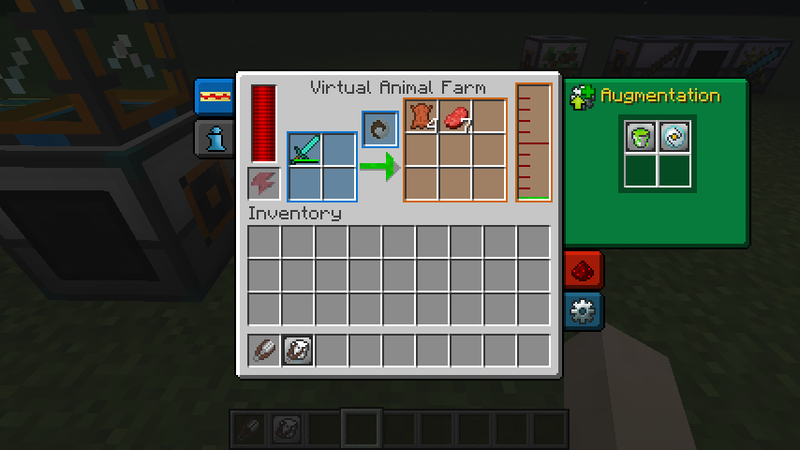 The Virtual Animal Farm takes in tools and an animal morb and virtually slaughters or ranches it (if you have the augment installed). 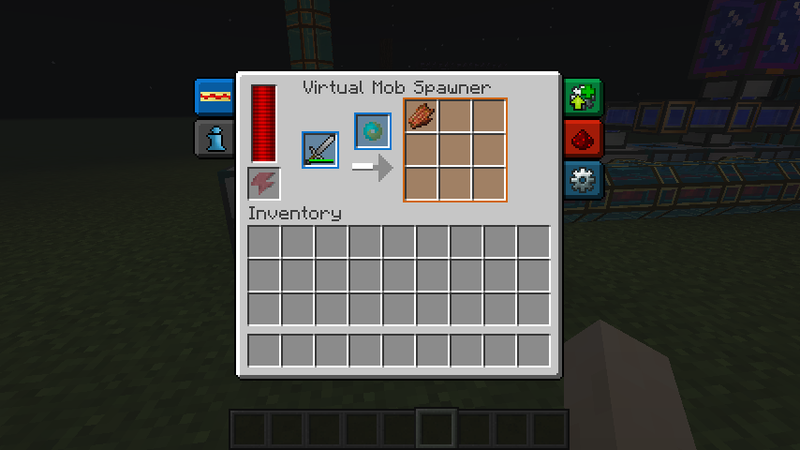 The Virtual Mob Spawner takes in a Mob inside of a Morb and kills it with whatever sword is in the machine. Works extremely well with the Perma-Morb Inducer. 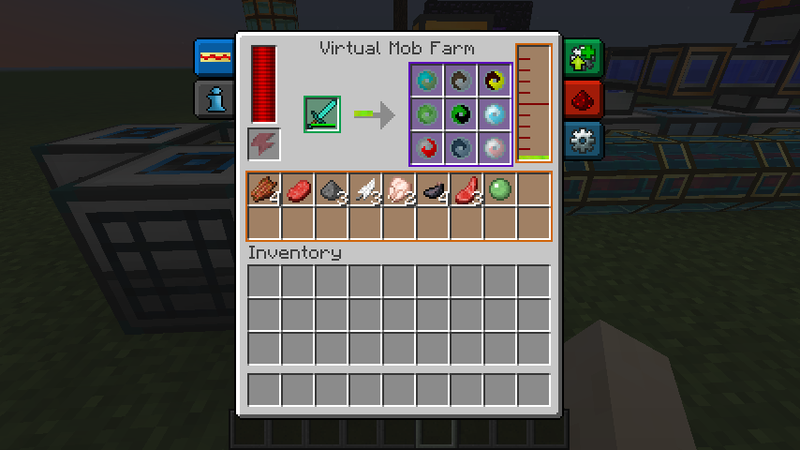 The Virtual Mob Farm is like a Virtual Spawner, except 9x. Super-duper overpowered block. More will be added in future versions! More mod interactions are planned, as well as more machines! Feel free to comment on any suggestions or bugs! You're losing a lot of downloads. If you would set your byline to mention Thermal Expansion more mod pack devs would find this mod. What does the augment morb capturer do? It will capture mobs inside of morbs. but now， i've found it! Please keep updating! Thank you very much! FYI: The recent update of the Cofh/Api stuff renders the VM unusable. 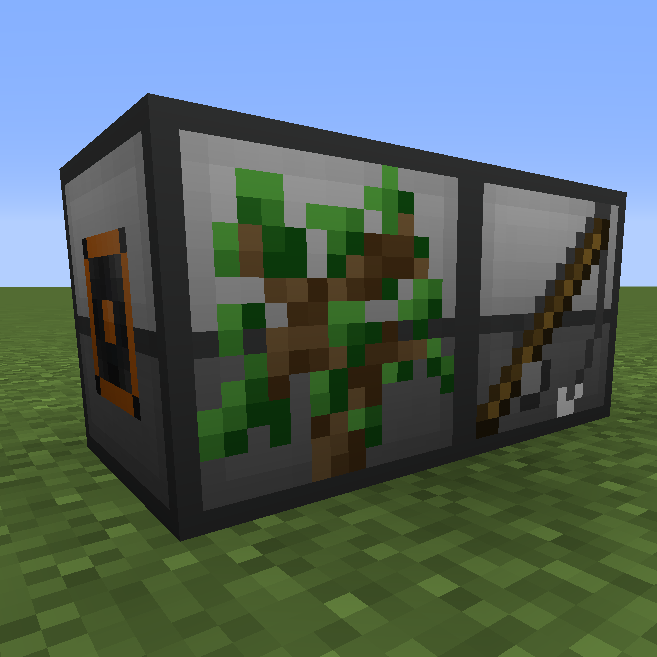 The mod name lets me thought it may run Virtual Computers in Minecraft. How about a Virtual Explorer, for Dungeon Loot and the sort. The crash occured in singleplayer. Was there a specific virtual machine that you attached to Immersive Engineering things? Only ones i remember are the mob farm, virtual dark room and the virtual mob spawner. issue only came along using the extracting conveyors. using a hopper and connecting that to a conveyor belt caused no issues that i know of. How do i apply the augments? You can right click them on the block or put them in the Augments tab like any other Thermal Expansion machine. Like the Thermal Expansion machines, you need to apply the hardened upgrade kit first.